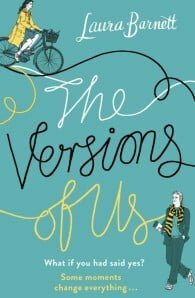 One Day meets Sliding Doors in this outstanding debut that is causing a buzz across the publishing world. Laura Barnett is a writer, journalist and theatre critic. She has been on staff at the Guardian and the Daily Telegraph, and is now a freelance arts journalist and features writer, working for the Guardian, the Observer and Time Out, as well as several other national newspapers and magazines. Laura was born in 1982 in south London, where she now lives with her husband. . Her first non-fiction book, Advice from the Players - a compendium of advice for actors - is published by Nick Hern Books. Laura has previously published short stories, for which she has won several awards. 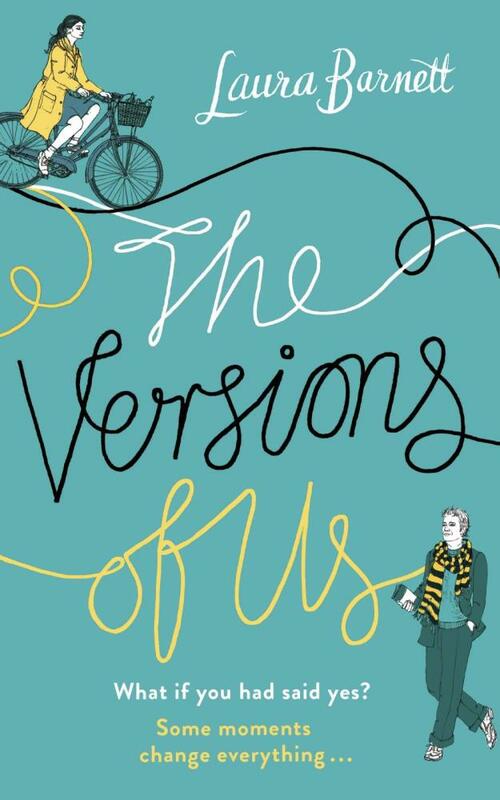 The Versions of Us is her first novel.